Get SW22 grips from Volquartsen Firearms and improve your grip and control - perfect for bullseye shooting! 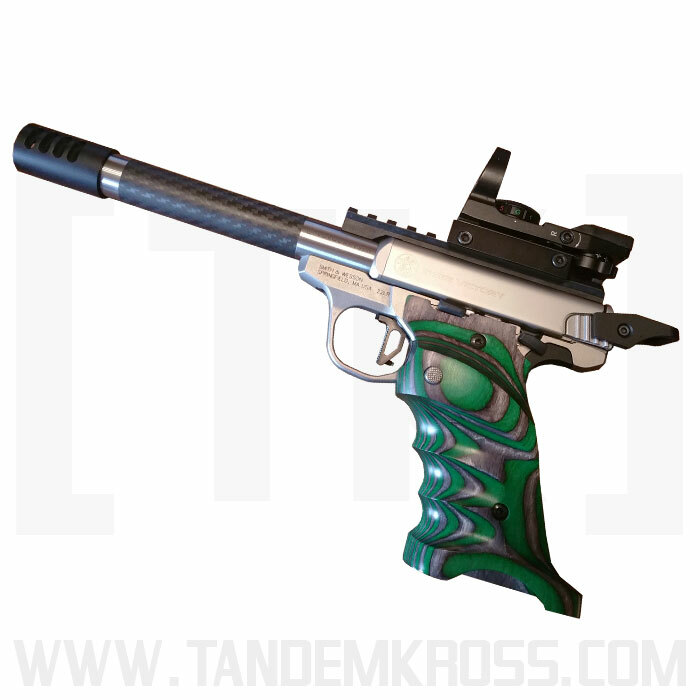 Boost purchase and control over the pistol - great for bullseye competitions! 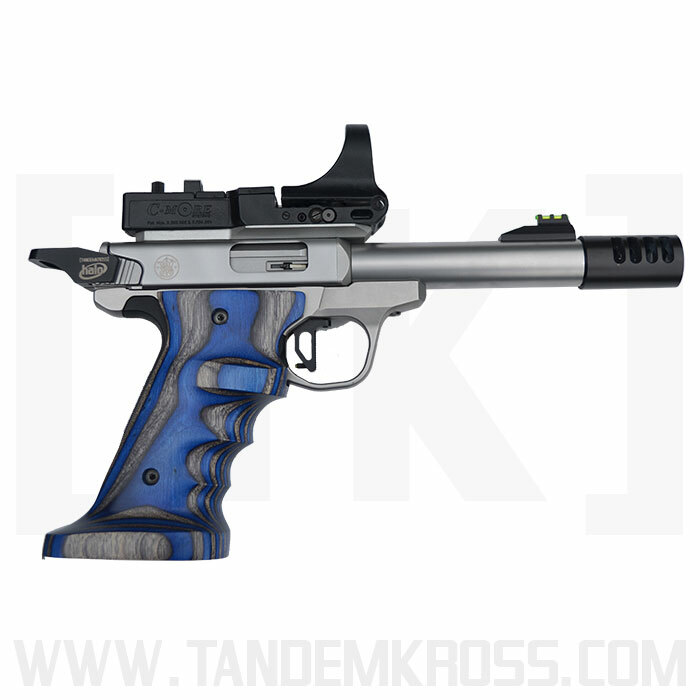 While the Smith & Wesson SW22® Victory™ is quickly becoming a favorite for competition shooting, many competitive shooters struggle with the limited grip surface on the Smith & Wesson pistol. 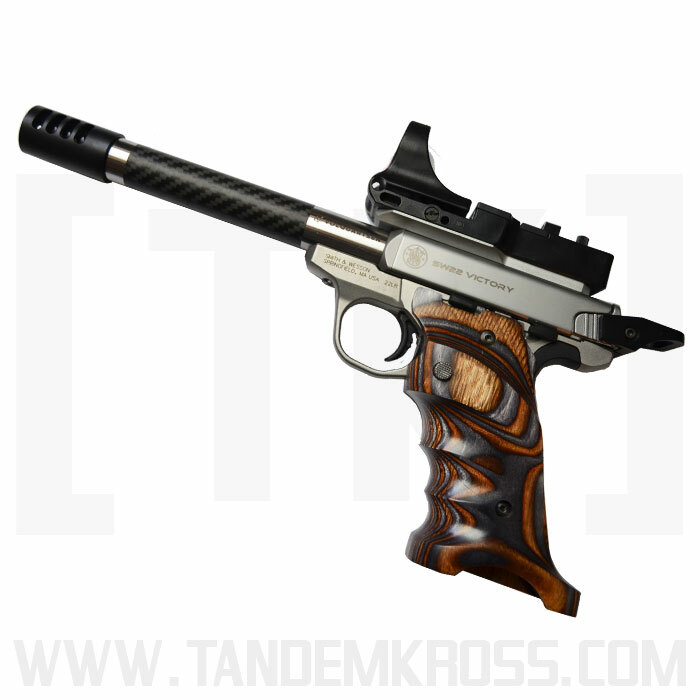 Get a better grip and improve your pistol control with the Volquartsen Laminated Wood Grips for SW22. These target SW22 grips feature a thumbrest, heelrest and defined finger grooves to give the shooter a relaxed, steadier hold - perfect for accurate, bullseye shooting. 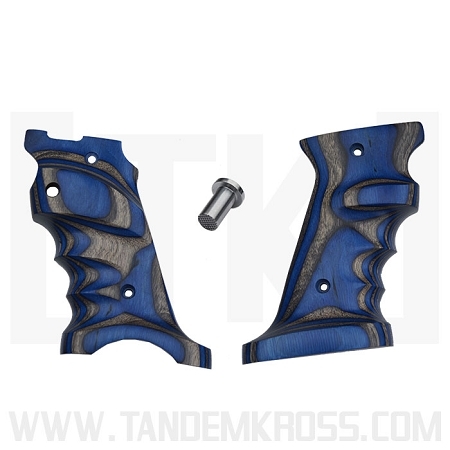 The SW22® Victory™ grips are CNC-machined from laminated wood and are now available from TANDEMKROSS. 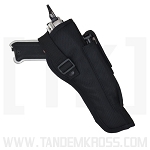 The grips are currently available for right-handed shooters only, and feature an extended magazine release. 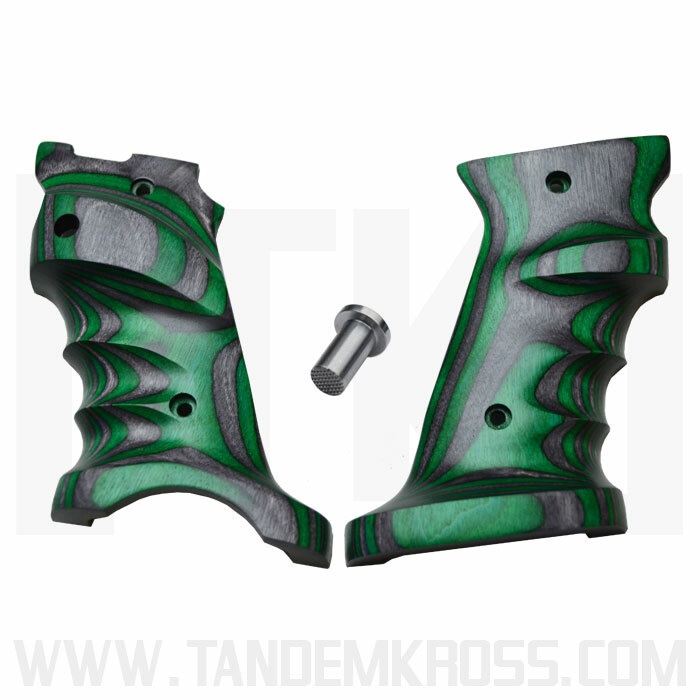 The grips are available from TANDEMKROSS in two color options: blue/gray, brown/gray and green/gray. 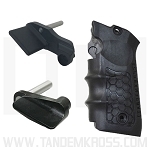 Improve your grip on your SW22® and gain better control over your pistol! Love the grips but be careful of getting cleaning solvent on them as mine turned the finish white. These were an excellent addition to my SW22 Victory. Very positive grip feel. Nice fit and finish. 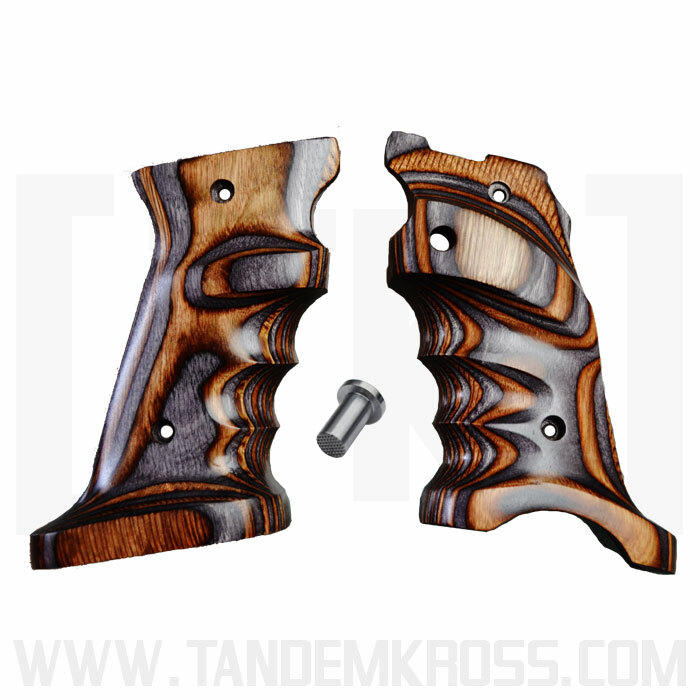 I have two pair of these beautifully crafted Wood grips from Volquartsen. A pair of Black/Grey & a set in Orange. They enable me to maintain a good purchase on my two SW-22's. Fit and finish is top notch. The extrnded magazine release is a work of art. They are pricey but if they fit your hand they are well worth it. 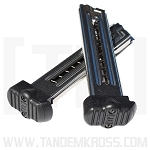 Q: Do you need the magazine extension with these grips ? 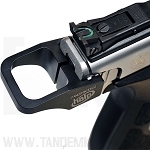 A: Yes you will need a magazine extension for this Grip. Was this answer helpful? 16 of 17 Customer(s) found this Answer helpful. Q: Am I right in assuming that the enhanced mag release that comes with the grips is NOT the "Titan"? 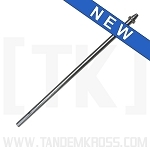 Again, assuming it is just a longer version of the OEM release, can it be had in silver? Thanks much. A: You are correct. These Grips are made by Volquartesen and come with a longer version of their Magazine Release. They come pre packaged to us. Was this answer helpful? 13 of 14 Customer(s) found this Answer helpful. 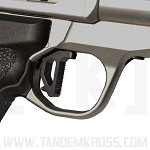 Q: I purchased these grips and when I put hem on my SW22 victory the mag release button that comes with it is too thick and forces the the release down a fraction so that the mag will not stay in. Am I doing something wrong or is this a problem with either the grip or the mag release button. 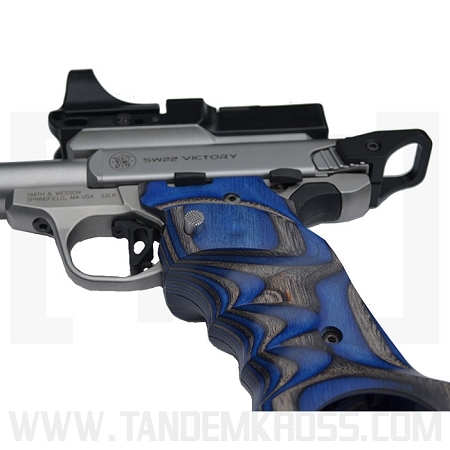 The gun I purchased is a performance center SW22 Victory and came with extended release? "A great business is built on innovation, integrity all while providing an excellent customer experience." 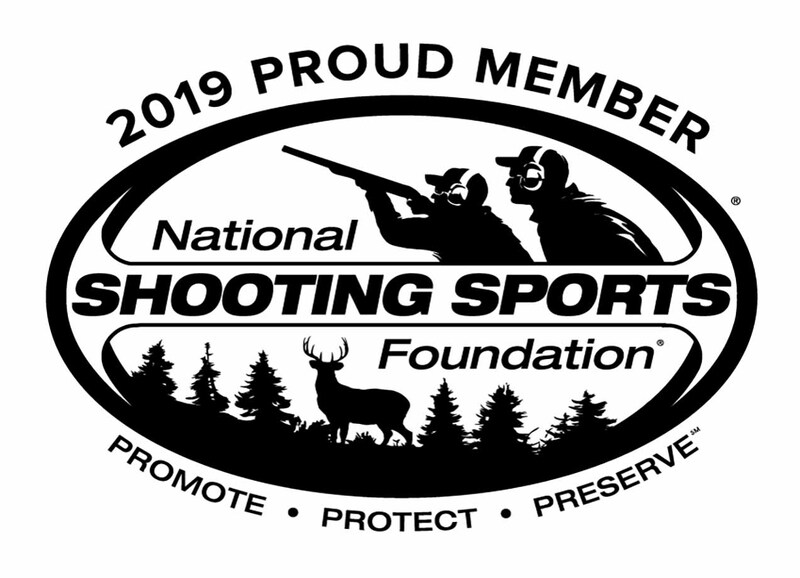 Ruger®, 10/22®, SR22®, 22/45®, LCP®, Mark III® and Mark II® are registered trademarks of Ruger Corporation. 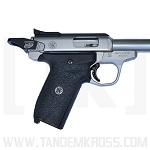 TANDEMKROSS is not affiliated with Ruger® and is independently owned and operated. 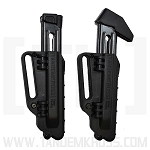 KelTec is a registered trademark of KelTec corporation. Smith and Wesson® and SW22® are registered trademarks of Smith and Wesson. All third-party brands and trademarks belong to their respective owners. Copyright TANDEMKROSS, LLC. All Rights Reserved. eCommerce Software by 3dcart.